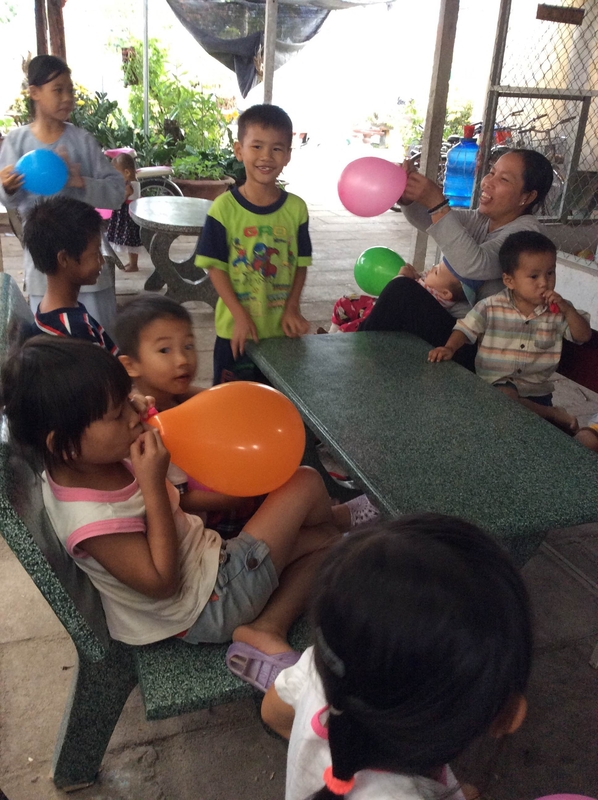 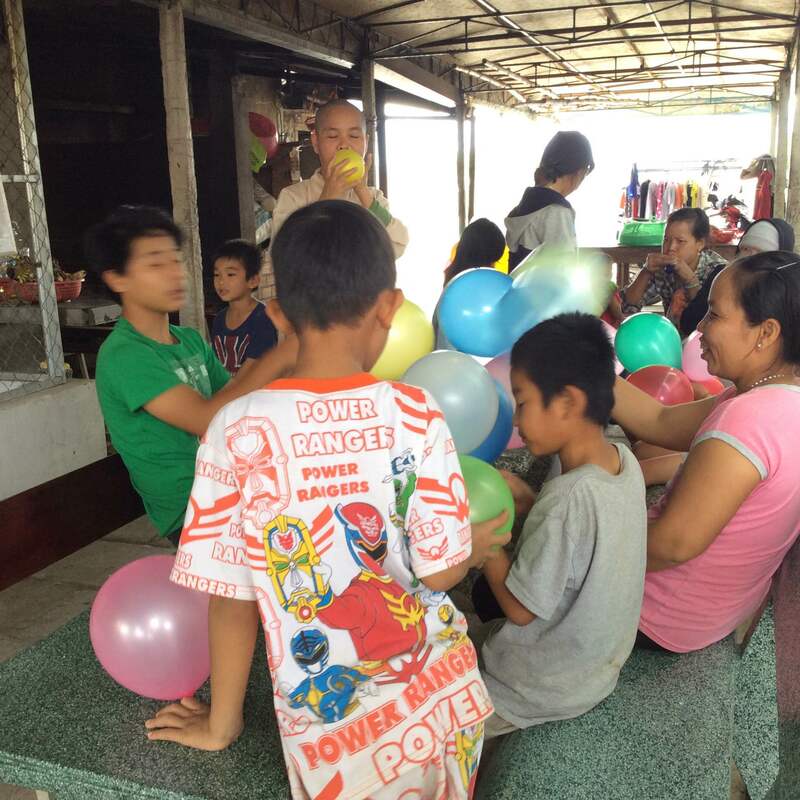 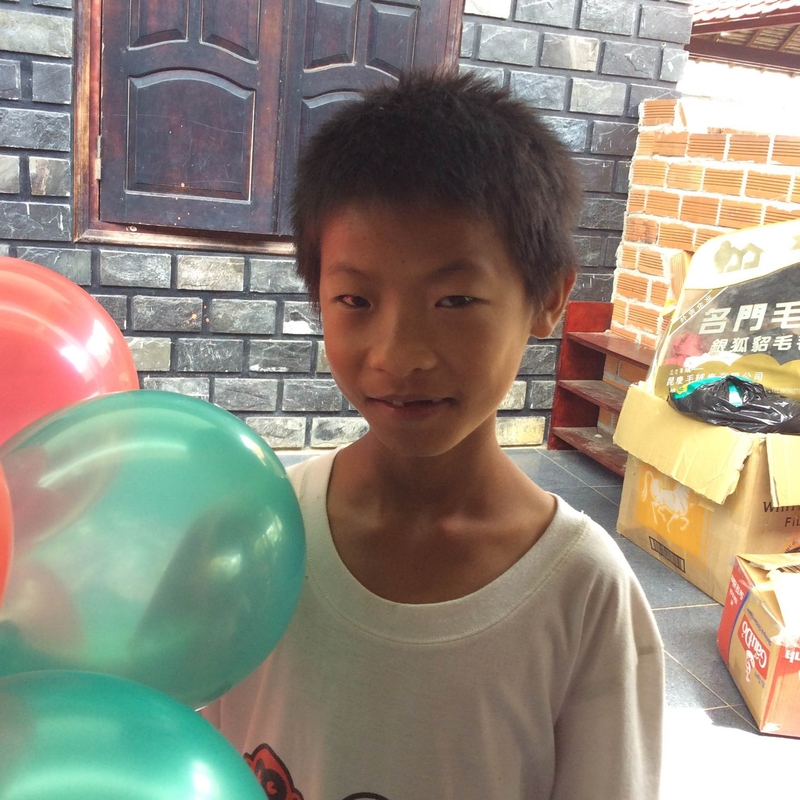 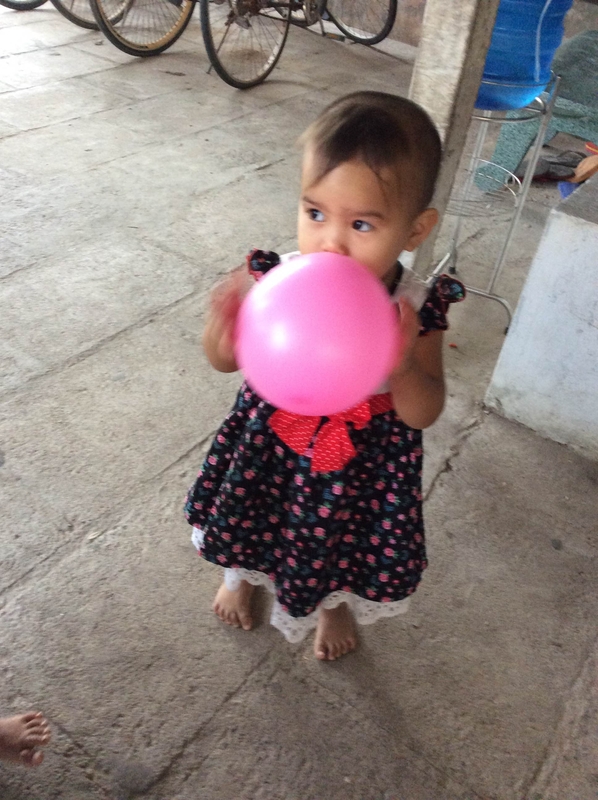 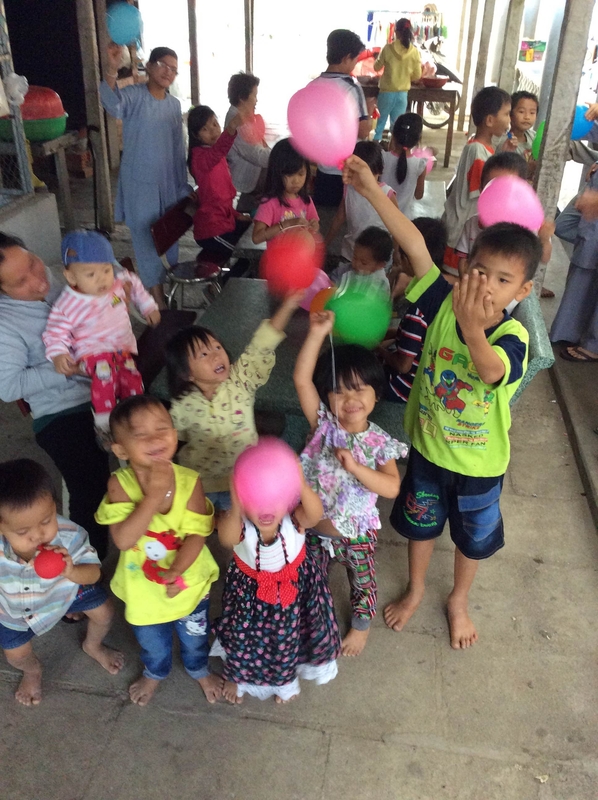 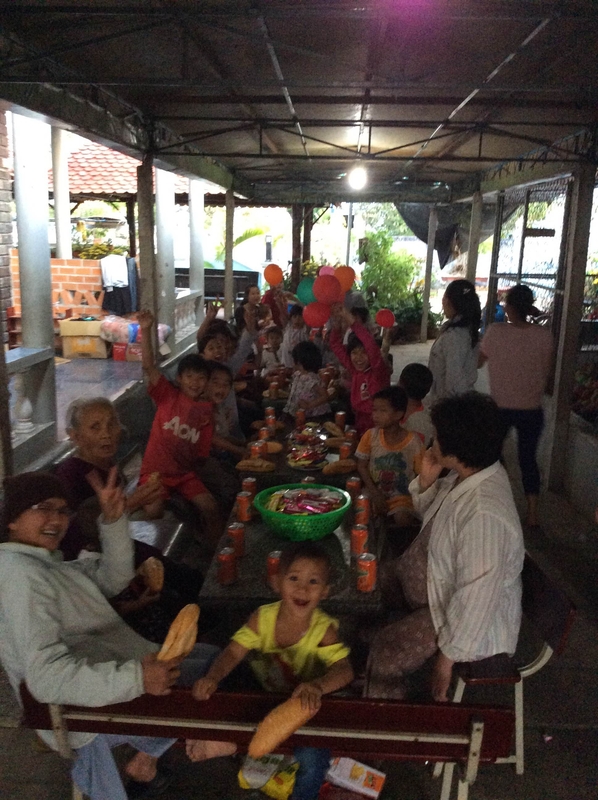 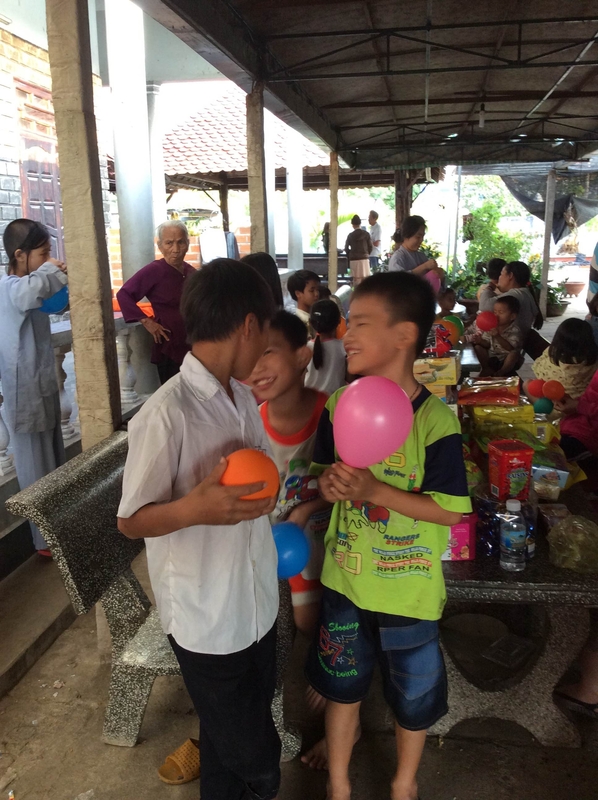 On February 28, 2016 we brought many essential supplies to the Lac Thien Orphanage. 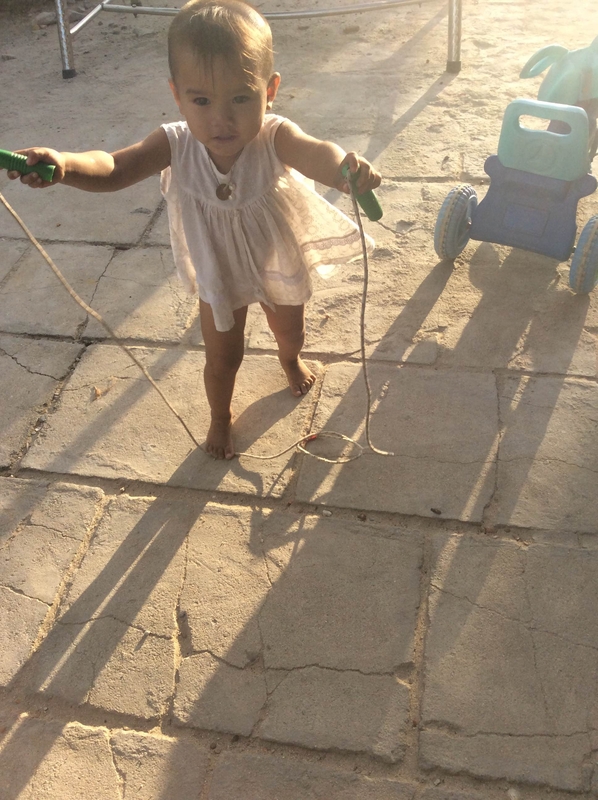 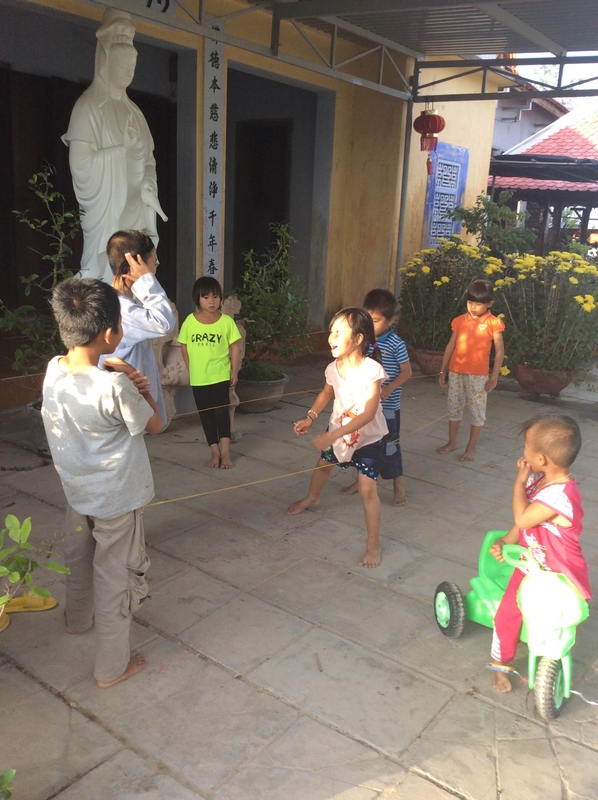 Lac Thien is one of the farthest orphanages that we assist from the provincial capital, Nha Trang. 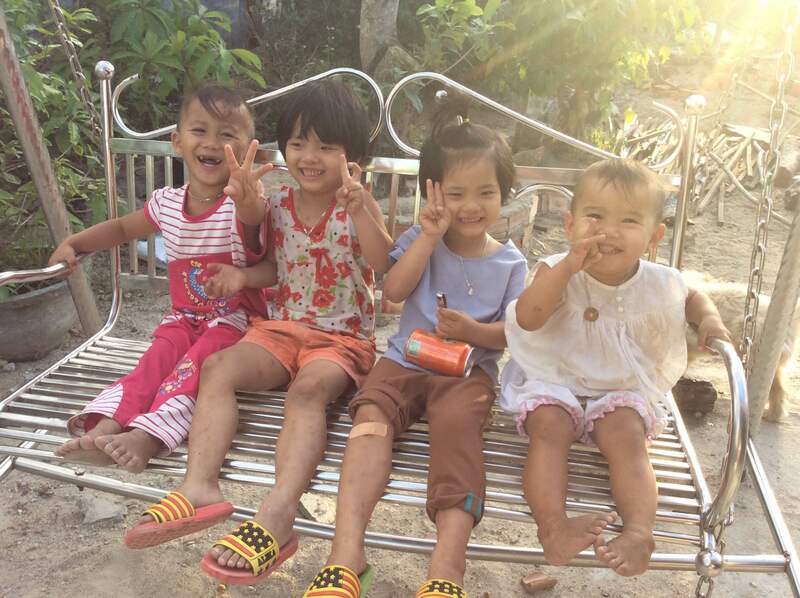 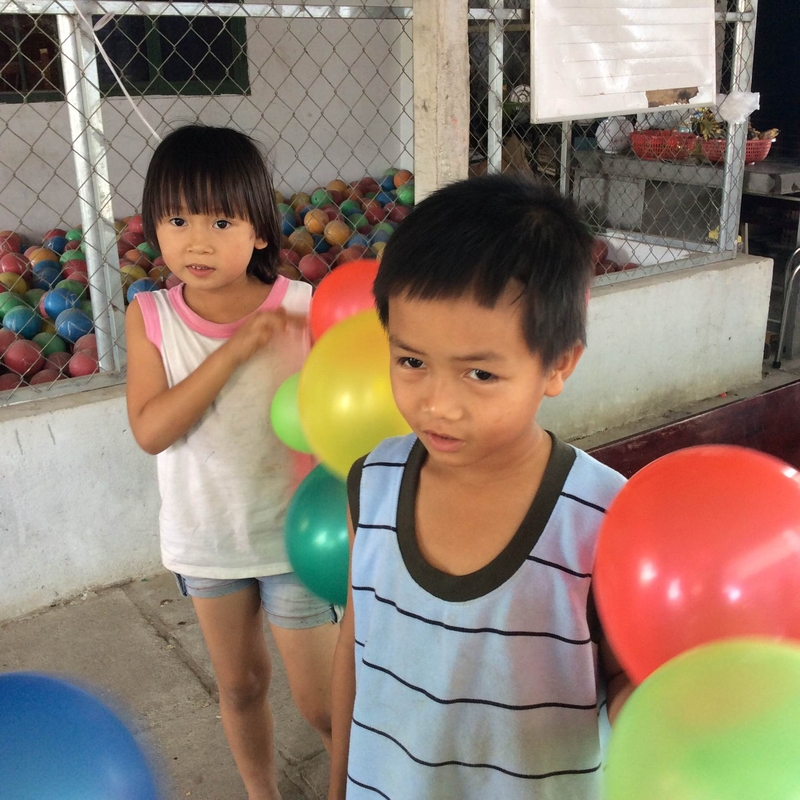 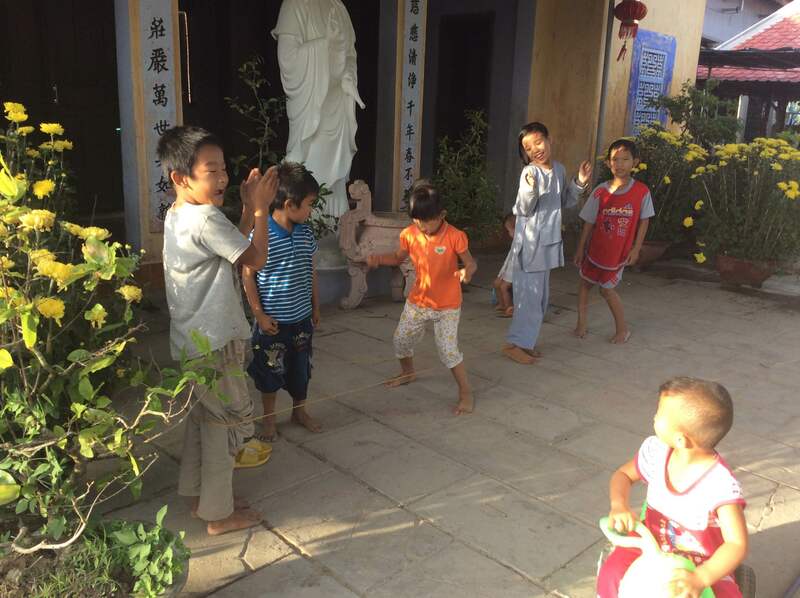 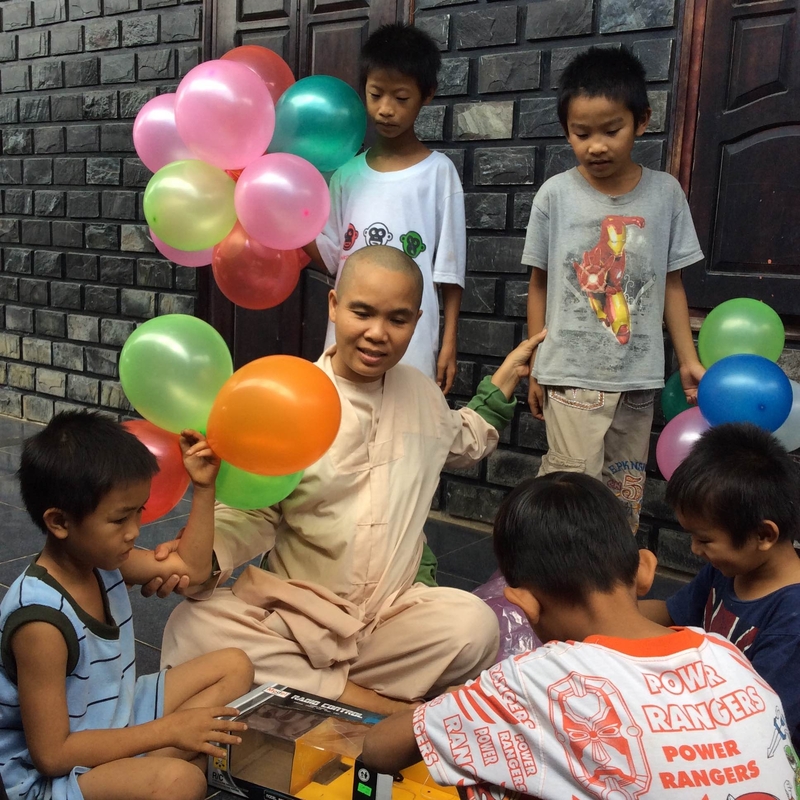 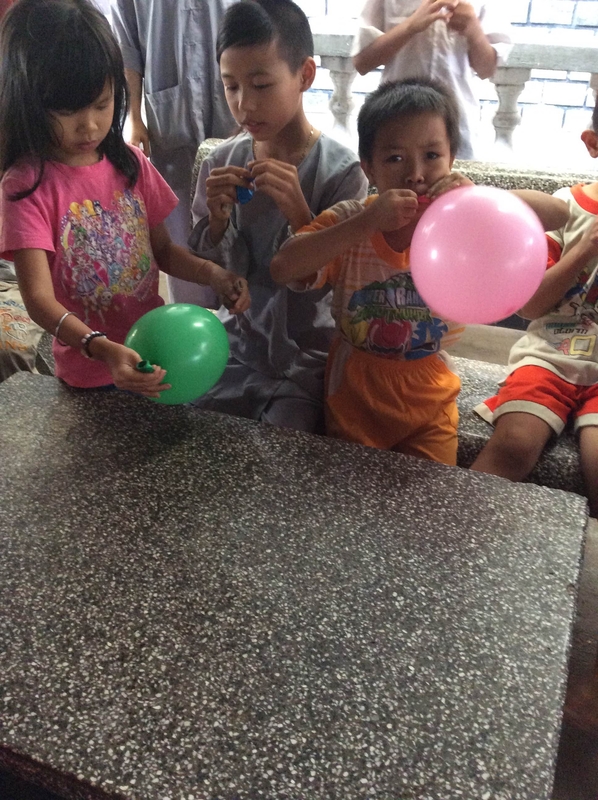 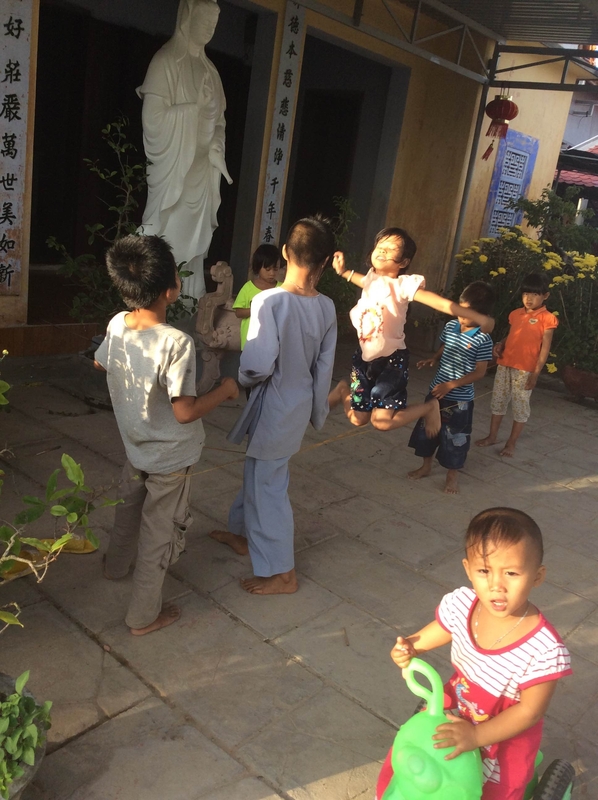 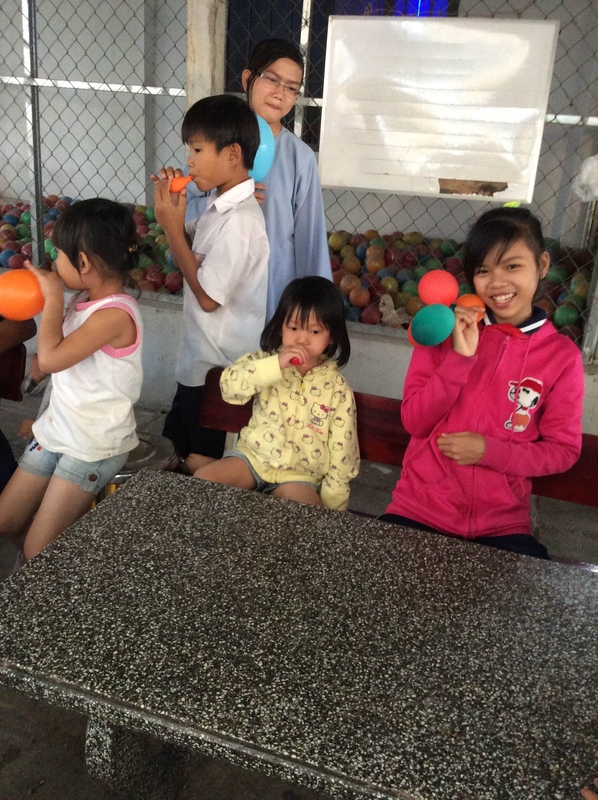 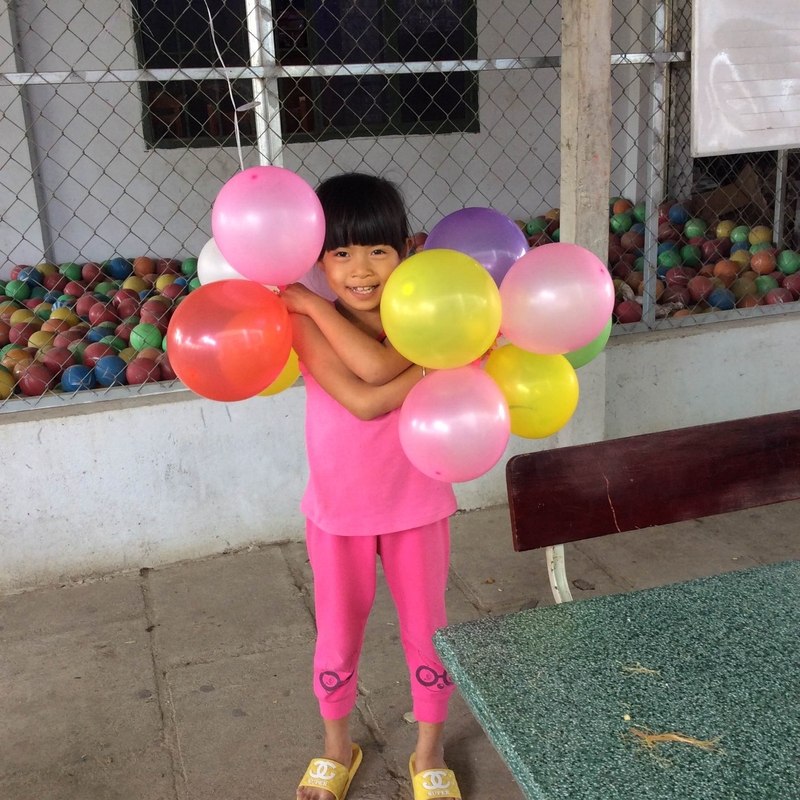 Located behind the Phuc Buu pagoda, Lac Thien cares for approximately 25 orphans in a poor rural environment. 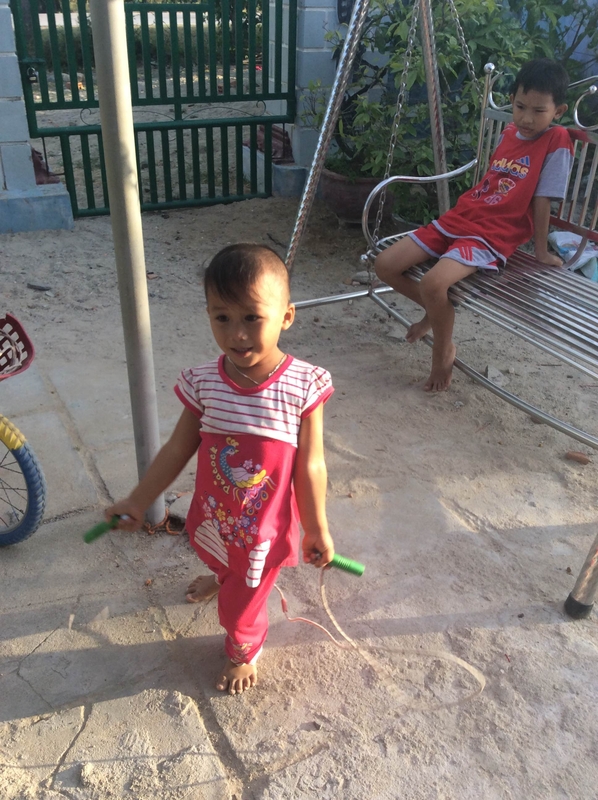 Everything they provide the children comes through donations, and we were very happy to bring them essential supplies and one special request. 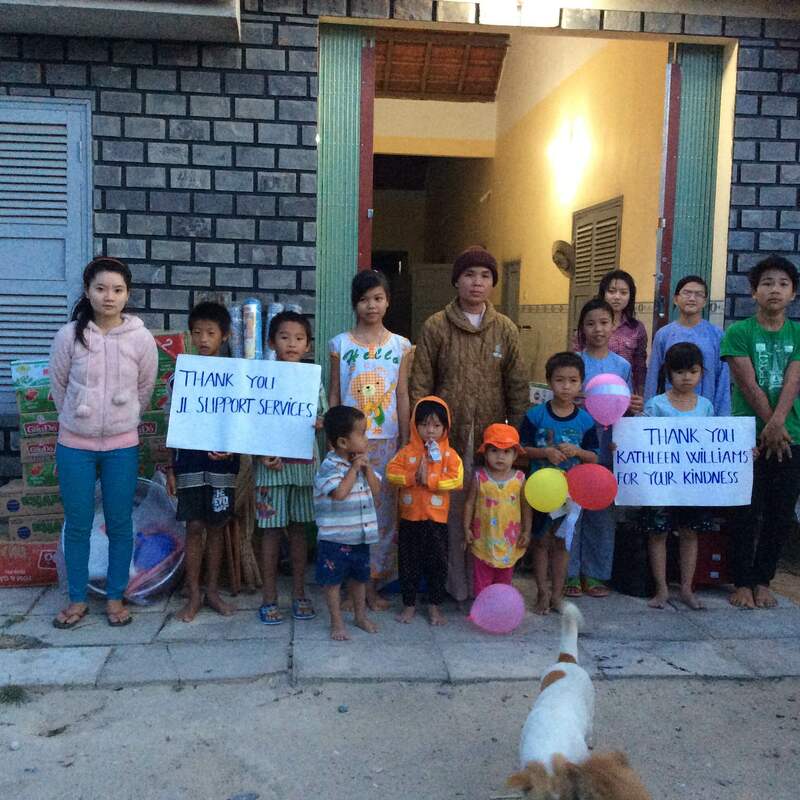 The children had asked for dresser/cabinets to keep all of their clothes and belongings. 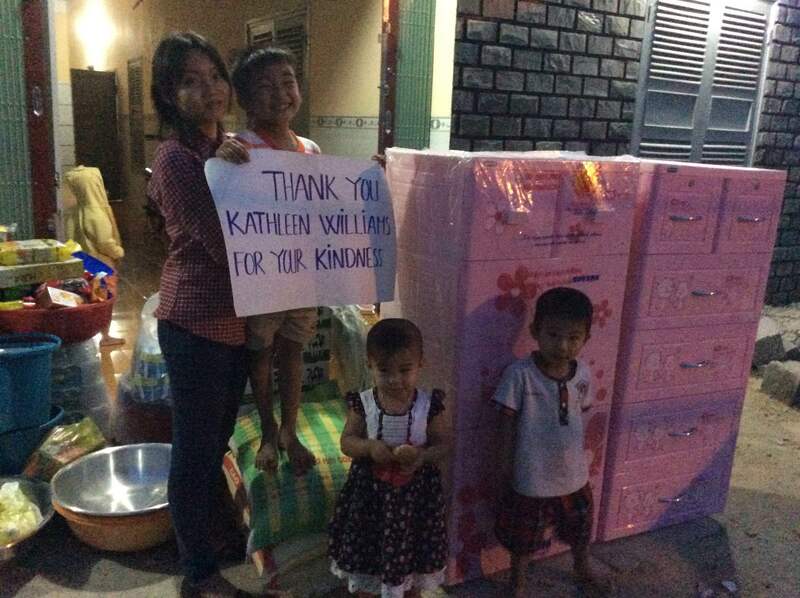 Through a kind donation from Kathleen Williams, we brought them 2 dresser/cabinets, much to the children’s delight. 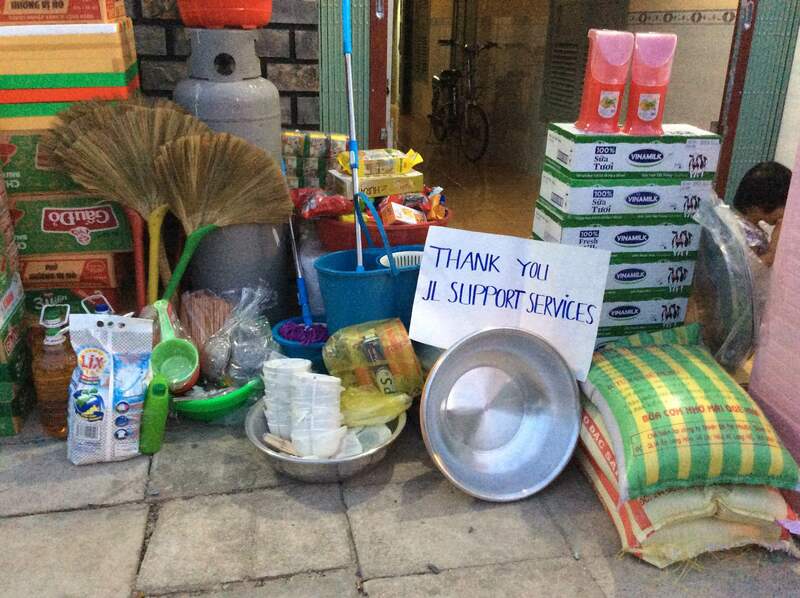 The essential supplies were provided by the ongoing and loving support of JL Support Services. 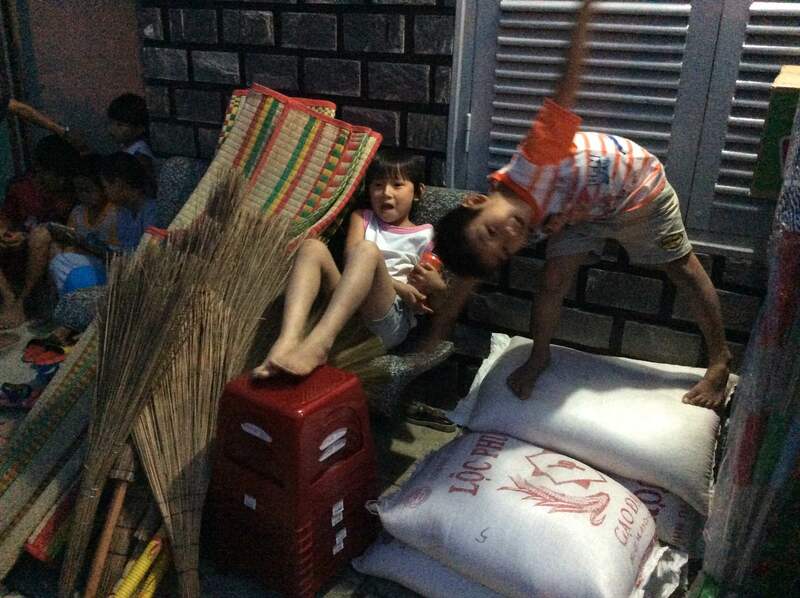 This included bags of rice, boxes of noodles, dried seafood, milk, baby formula, cooking oil, seasonings, laundry detergent, dish soap, kitchen utensils, stools, sleeping mats, brooms and mops, snacks, and balloons. 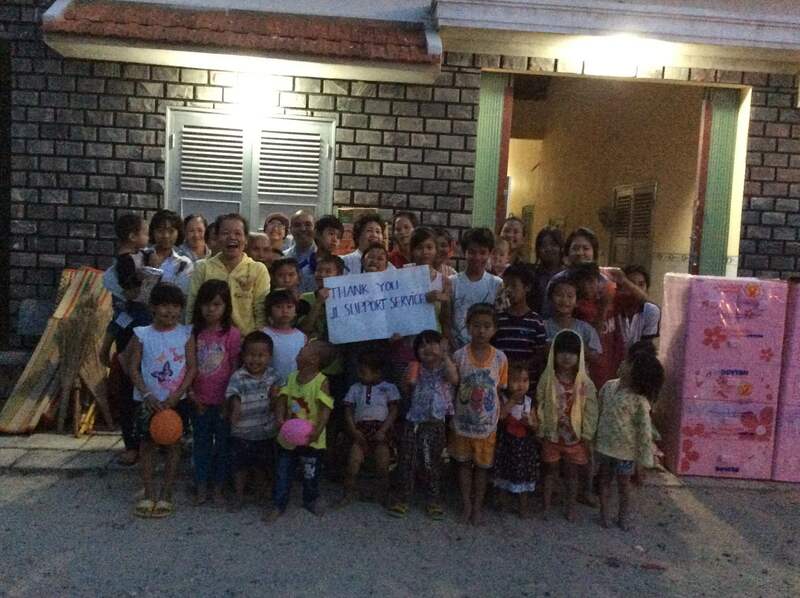 Thank you so much for this wonderful visit!